Have you ever wanted to commmission an artist to create a custom artwork for you but you never did? Was it because you were worried the artwork wouldn’t look like it does in your mind? Or because you were afraid the artist would do whatever they wanted rather than what *you* wanted? Then read on! 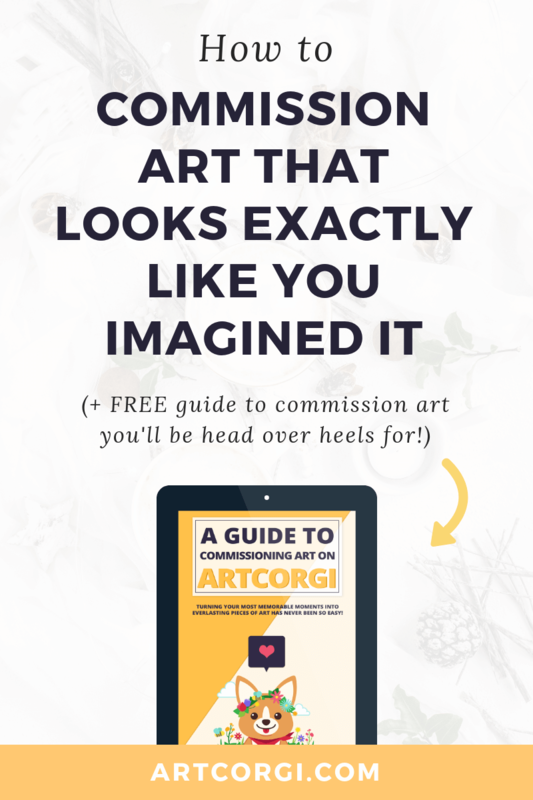 You’re about to learn the 5 hacks to commission art that looks exactly like it does in your mind! Find an artist whose style looks similar to what you had in mind. If you pick an artist with a style different than what you had in mind, or you ask them to emulate a style that isn’t their own, the results won’t be very good. If your piece is a gift to someone else, think of what art style that person would really enjoy! Find an artist that can draw in that style to commission an artwork from them! But if you want to let them add their own touches or make changes if they think they’ll look better, go for it! The artist will also appreciate having some creative freedom. The artist may have doubts or questions about your order after you send them the references and direction. If they reach out with questions or need clarification, be sure to answer them promptly and being as clear as possible. If you give them vague answers, they won’t know what you really want and the artwork may turn out differently than what you expected. This may not always be possible if you’re commissioning art from a platform that doesn’t offer this, or if you’re working directly with an artist that only delivers the completed artwork. But, if you have the chance to review and provide feedback on a draft: do it! And do it properly. This is your chance to tell the artist if you think anything needs to be tweaked. If the artwork looks different than what you had imagined, and it’s not for the better, tell the artist. They won’t be upset. They’ll be happy you let them know how to improve the artwork and how to make YOU happy :) That’s their main goal! Is something off? Was part of your feedback not applied without a reasonable explanation? You may be able to ask the artist to make some changes to the completed commission to fix any details you need. 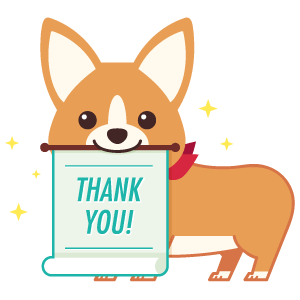 In ArtCorgi we want you to be completely happy with the artwork, so if you commission an artwork and you need post-completion tweaks, we’ll be happy to get them done for you. 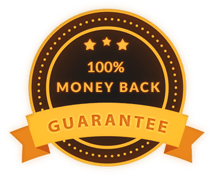 Depending on the changes you request, the artist could apply them for free or they may require an additional fee. Some platforms or artists don’t allow you to ask for changes after the artwork is completed, so be sure to find out about this before commissioning an artist directly or via online platforms. If it still doesn’t look p-e-r-fect, be sure to reach out to ask whether they’d be willing to work on some post-completion changes. If you do all that, the odds of your artwork looking just like you imagined it will skyrocket! Want to test our theory? Commission art through ArtCorgi and you’ll see you can have an artwork that meets your expectations while having a fun time! Have you ever commissioned an artist? How was your experience? Did you do any or all of the steps above to make the artwork fit your vision? Let me know! This entry was posted in How to Commission Art and tagged artcorgi, commissions, how to commission art, tips and tricks.